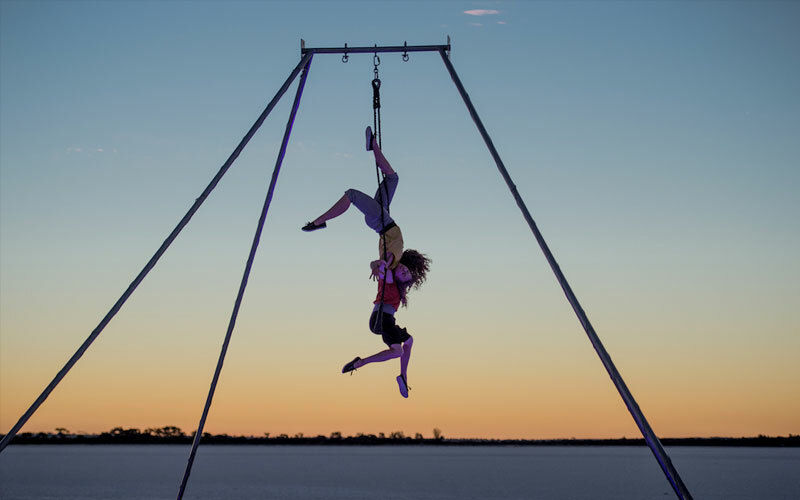 In an evocative display of Aerial artistry weaved with comedy and physical theatre, Tandem tells the story of two women who find the safety and comfort of their similarities hard to let go of. Through their mutual trust and respect, they each push each other far beyond their own comfort zones into a new territory of individuality. As their unique differences unravel, they face their own fragile vulnerabilities and learn how to be an individual inside a kinship. An incredible display of strength, humour, fragility and circus! 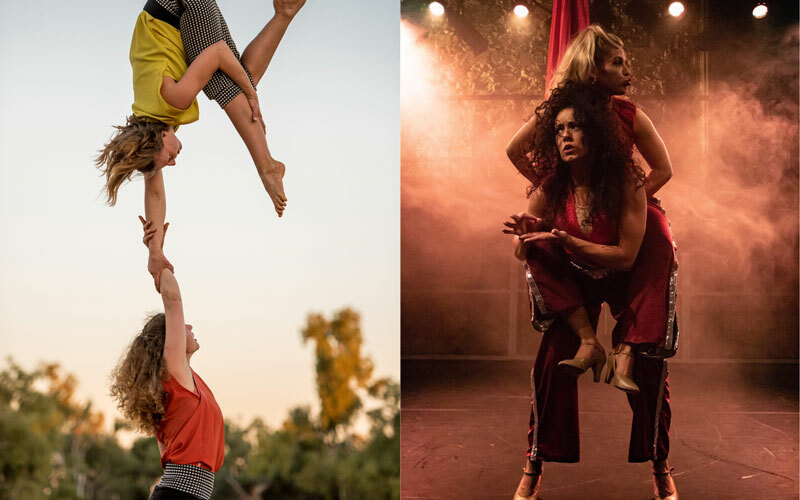 WINNER of the WA Circus Award at the debut season at Fringe World 2015. Femme Bizarre are not fierce, they are ferocious. 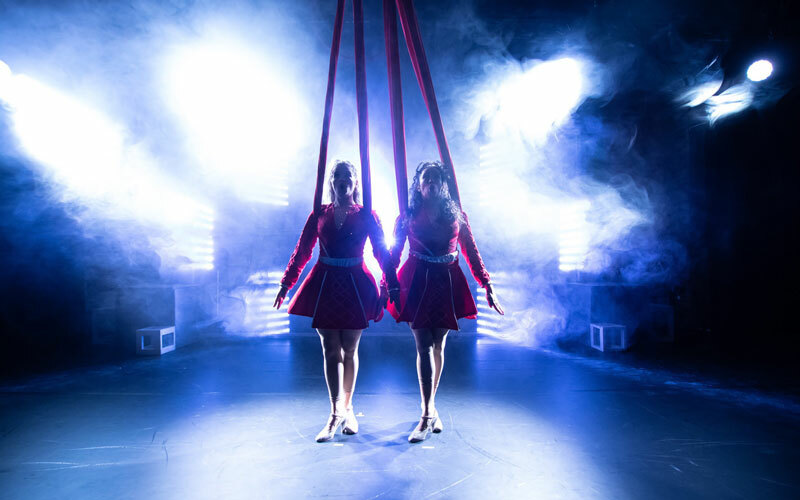 They are an explosive mix of aerial dance, spoken word, comedy, physical theatre, song and dance. They’re a full on force to be reckoned with! FemmeBizarre were 2018’s Winners of Dublin Fringe Judges Choice Awards for Best Duo. For one night only, they will bring you the very best bits of CAGED to give you a flavour of what they’re all about. Take two women who are absolutely raging at the state of the place. 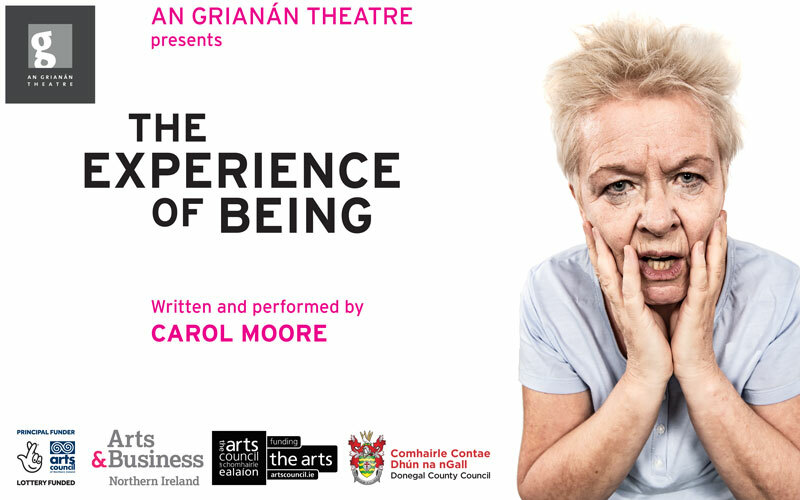 It will be a speedy journey through the ages, giving a visceral insight into what it means to be an Irish woman today. 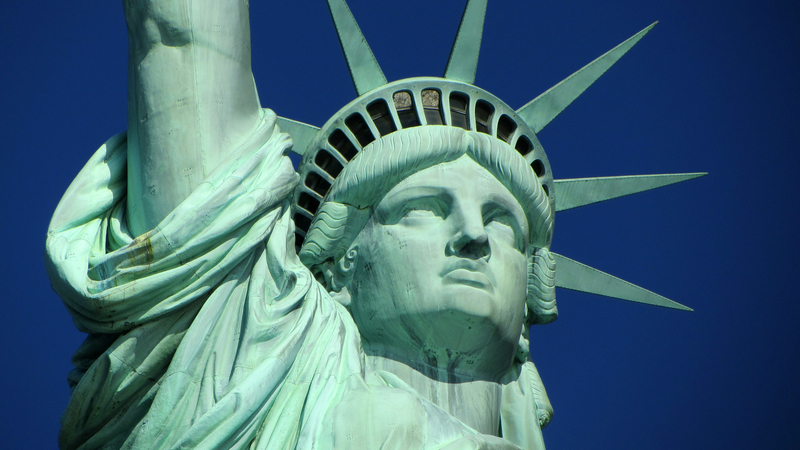 Respecting the pain of the past, the fear of today and the power of the future! Expect high energy, high octane dance and of course high hopes!